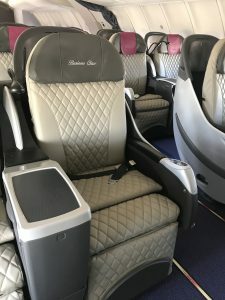 Excitement this week in AIRE´s Center of Excellence around the delivery of the astonishing First Class Cabin for WAMOS B747 Upper Deck Area. 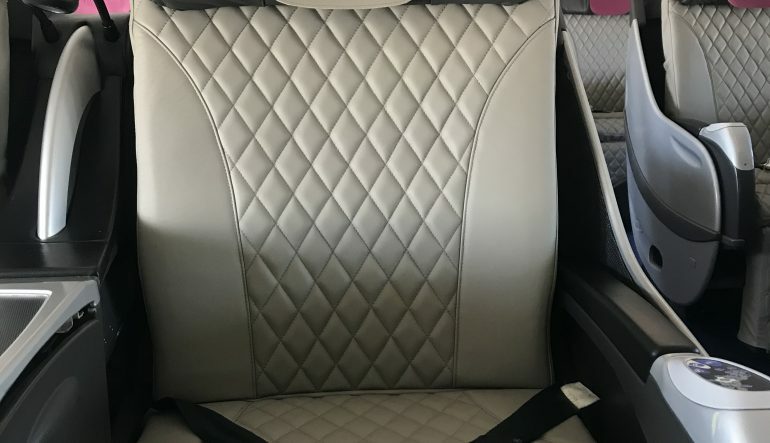 These old JAPAN AIRLINES MINIPOD B/E AEROSPACE seats are ready again for the most exclusive passengers. 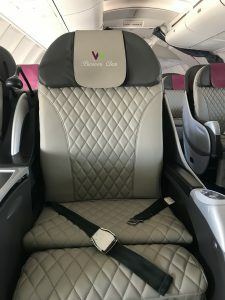 The modification incorporated new high-performance cushions and a soft leathers; design largely based on feedback from first class flyers and professional interior designers makes this upper deck area just ELEGANT. AIRE´s Center of Excellence in Madrid has been involve in the retrofit from conceptual design, product definition, manufacturing, certification, testing to installation.